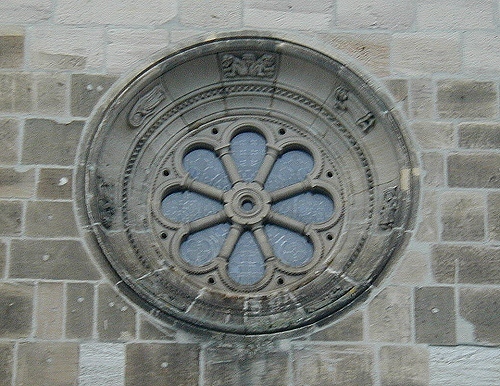 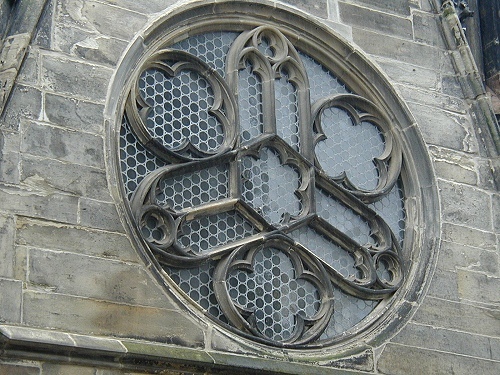 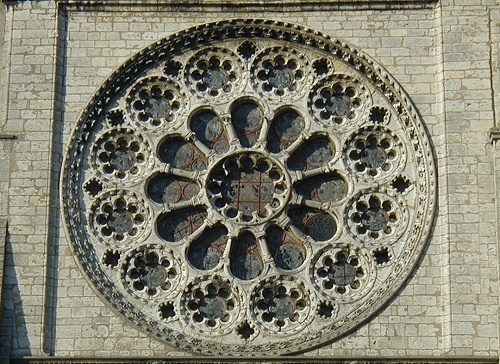 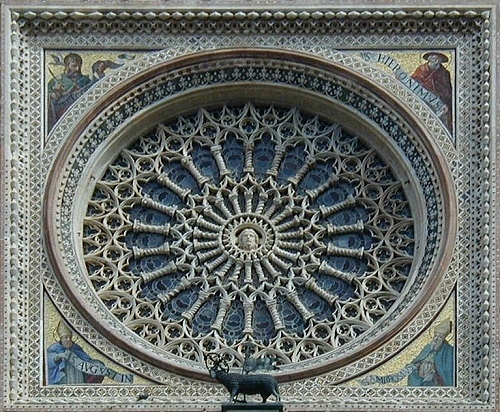 Guest post by "Painton Cowen"
Gerhard has some fine photographs of rose windows on this website. 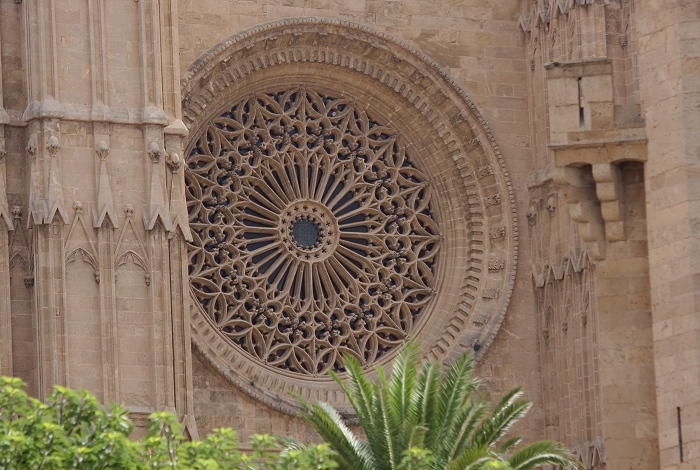 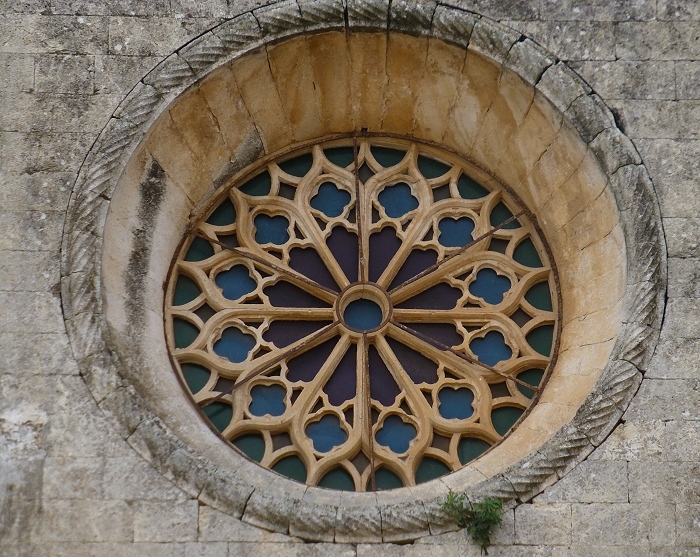 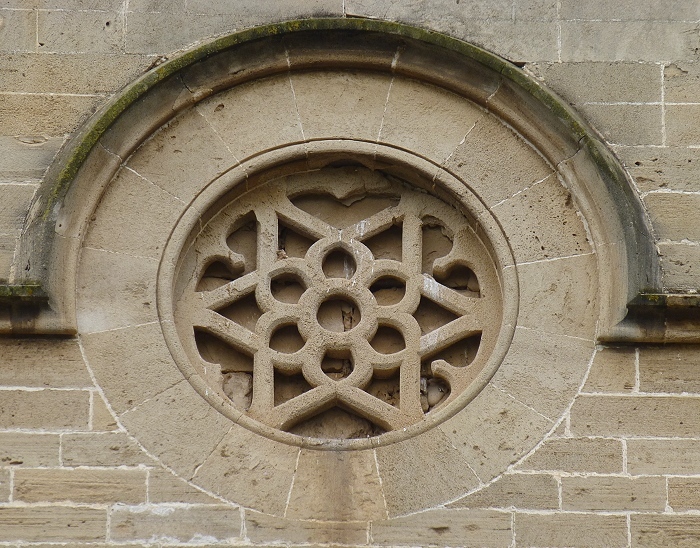 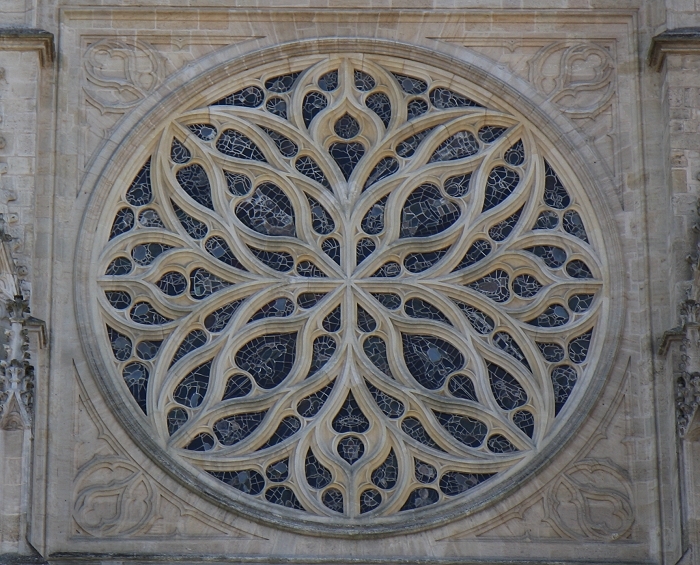 I have been photographing rose windows for over 40 years and they still never cease to fascinate me. 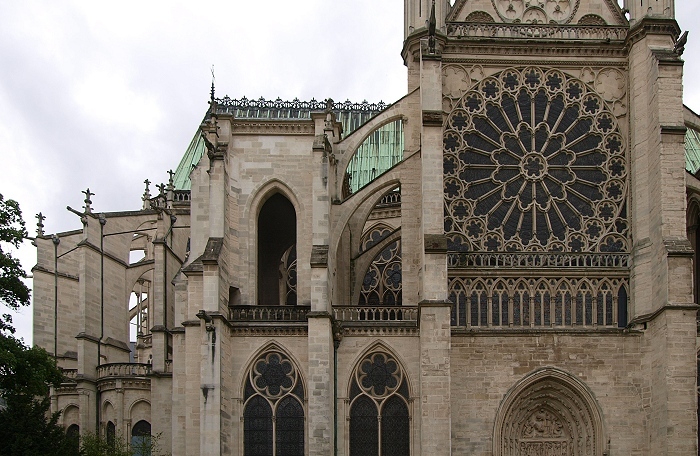 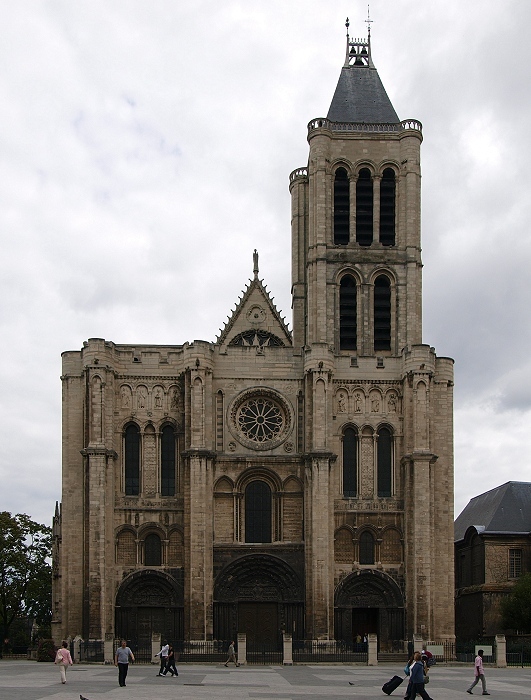 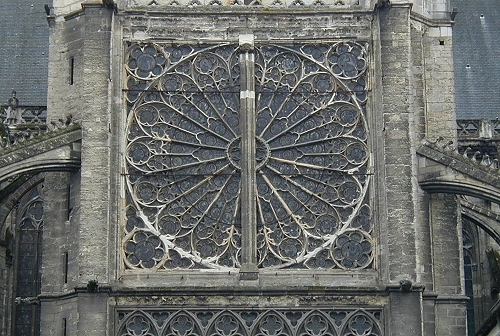 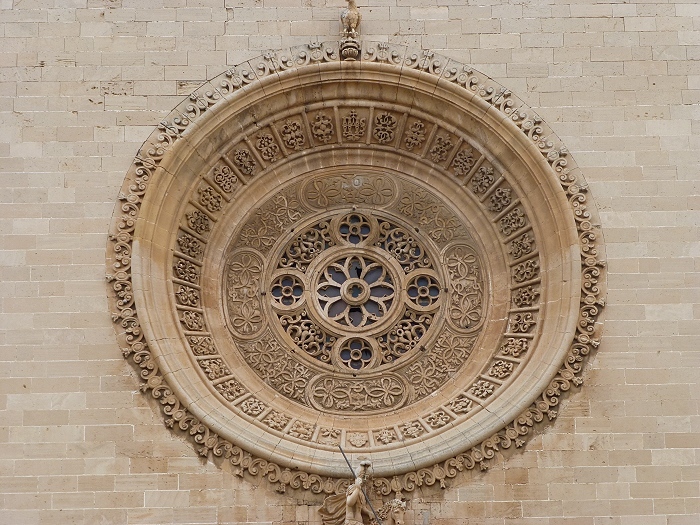 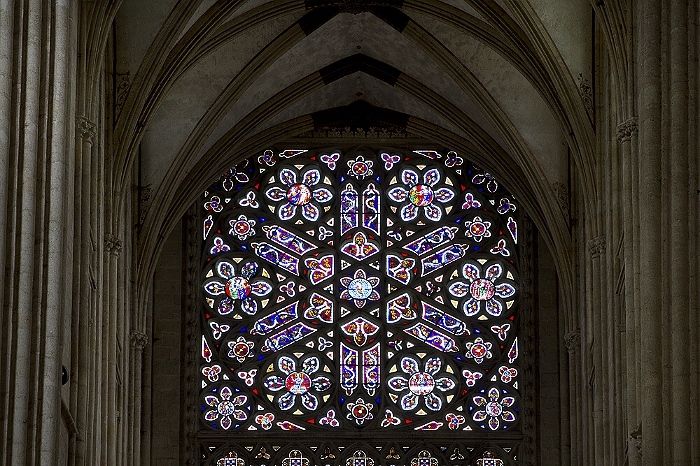 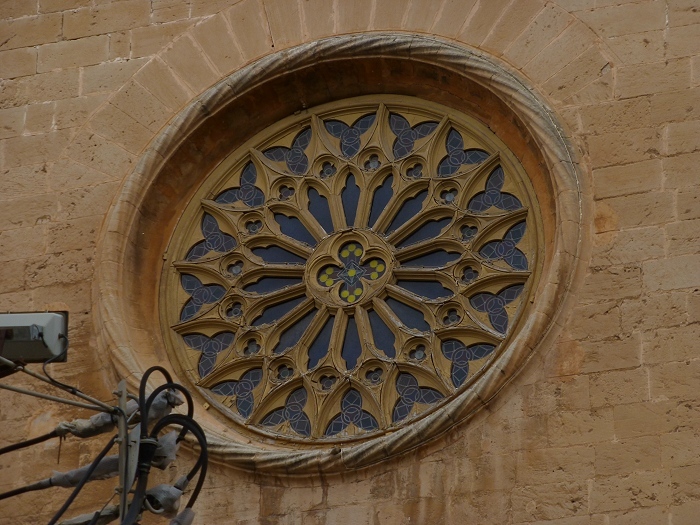 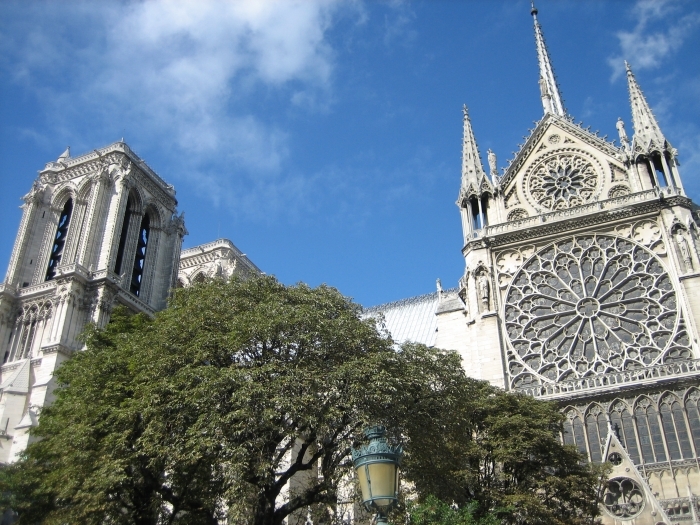 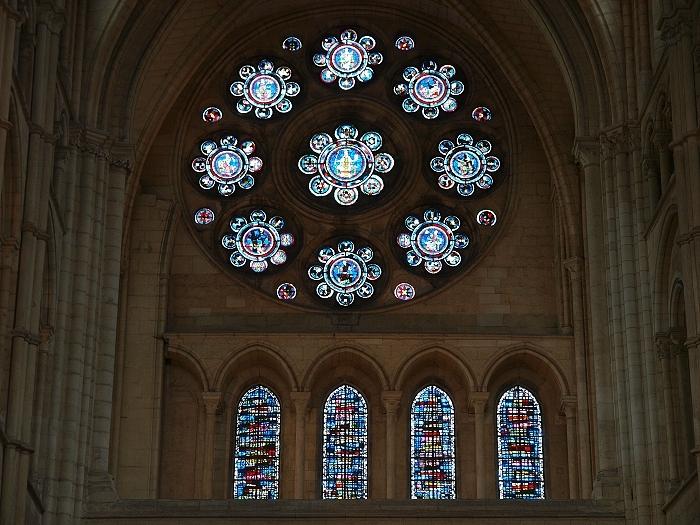 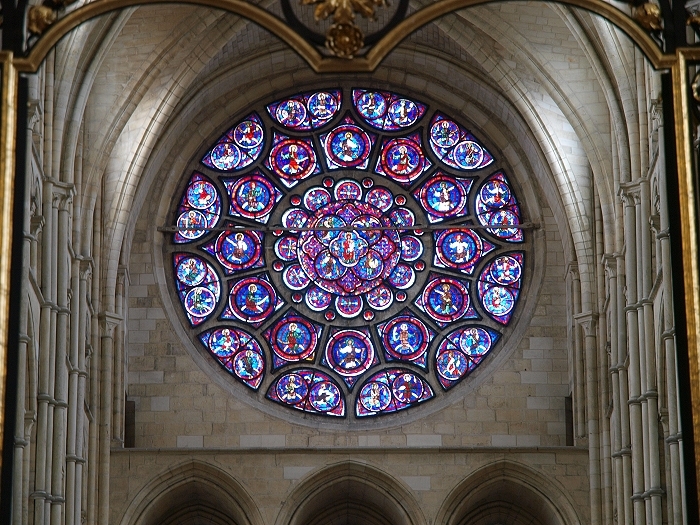 Windows thereafter evolve through the fourteenth century with intricate geometrical designs, then through the ever-curving Flamboyant in the fifteenth and sixteenth centuries. 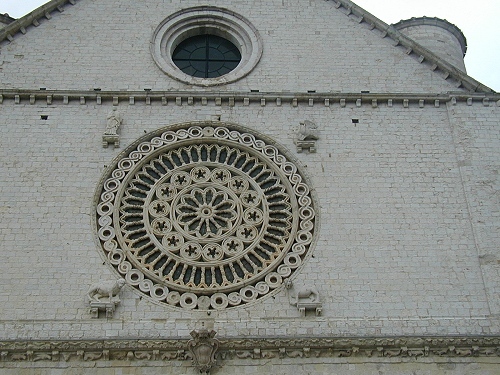 .... and at the church of St. Francis in Assisi.